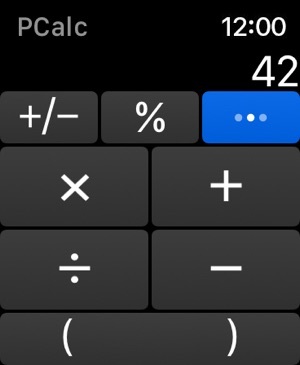 It is often thought that every 5 persons out of 4 are bad at Math (Chuckles). 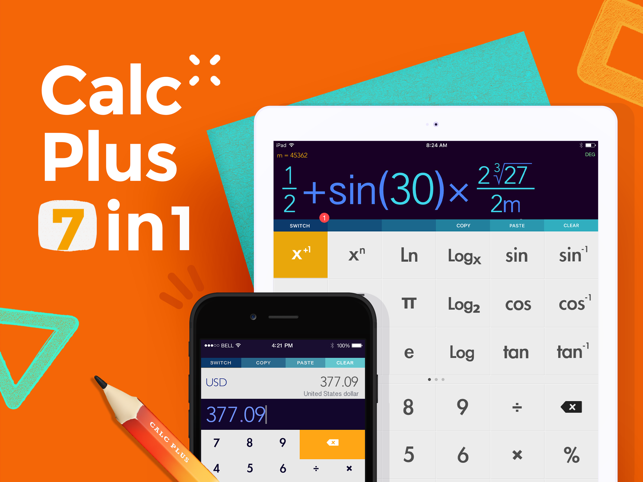 If you are among those 5 persons, then you definitely need a calculator at hand that can help you to take your Math and calculations at next level. 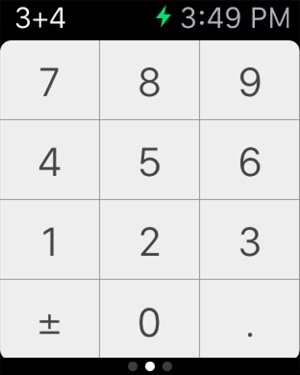 Thanks to the App Store that offers the number of powerful iphone 7 calculator apps for those poor people who are bad at Math. 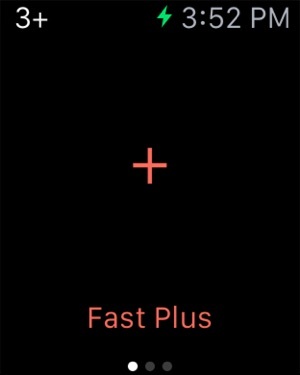 However, such a plethora of apps makes it difficult for a person to choose the best one. 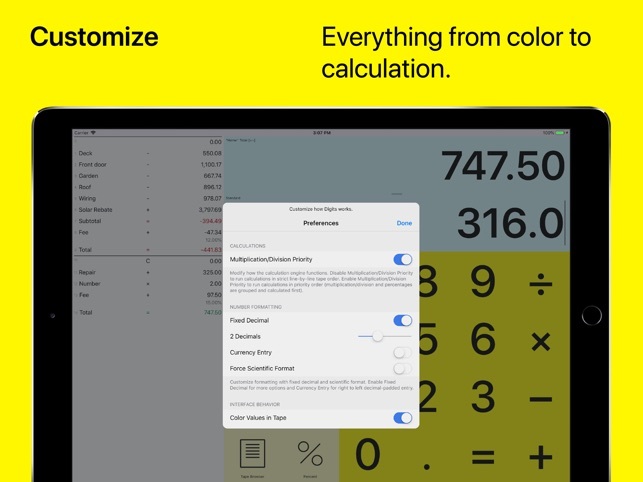 To make your task easier, I am going to list the 5 Best iPhone 7 Calculator Apps, scientific in nature, that you can have on your phone to extract maximum benefits sophisticatedly. 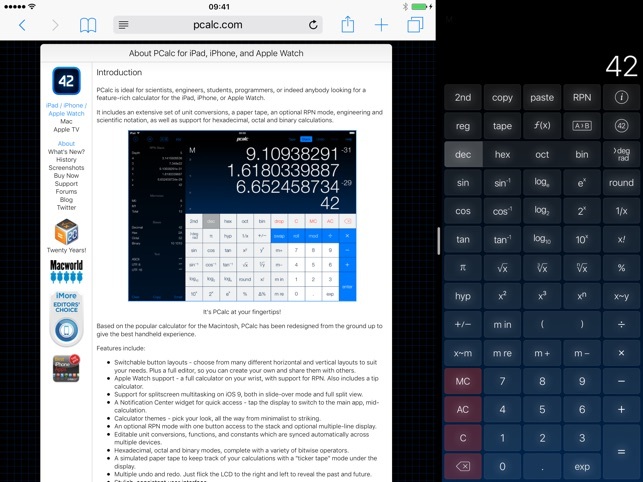 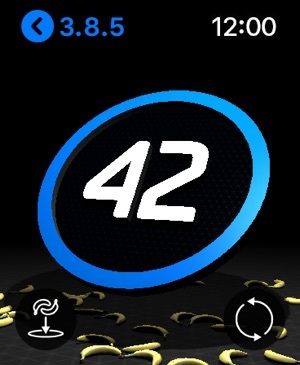 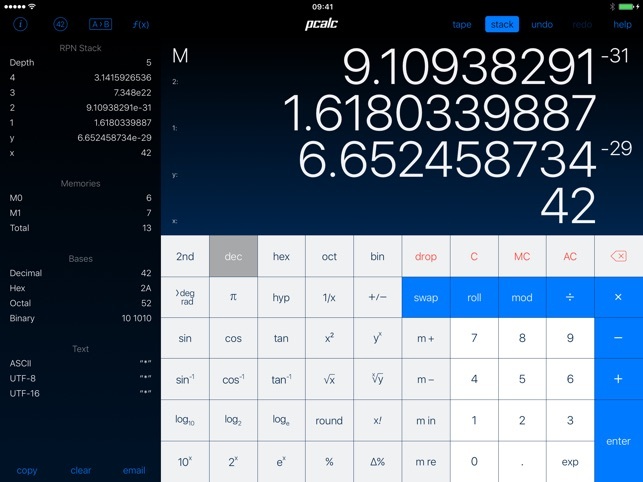 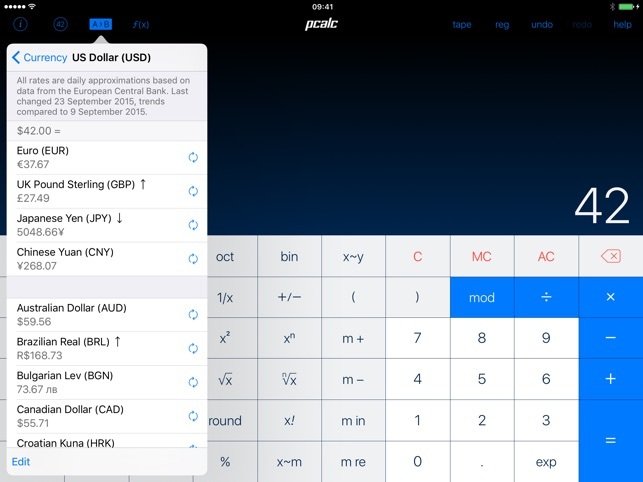 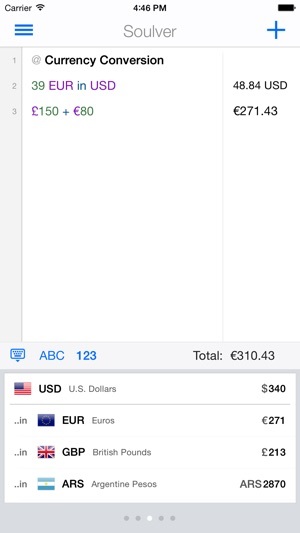 Standing next on the list is PCalc that is one of the best scientific calculators on the App Store. 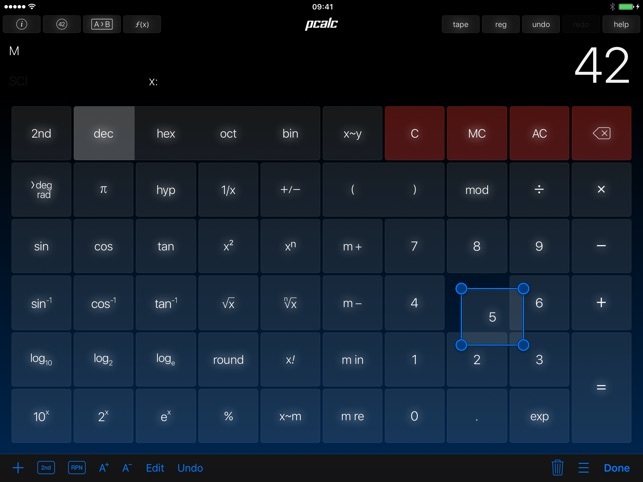 This app is powerful and unique enough for the scientists, engineers, students and programmers or anyone who is in need to do scientific calculations at hand. 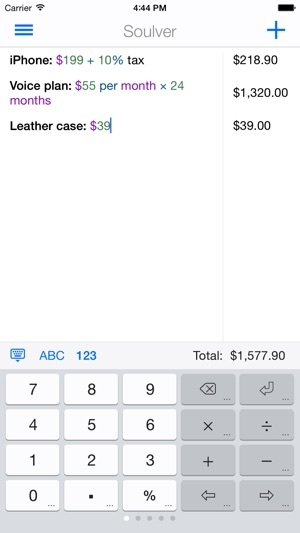 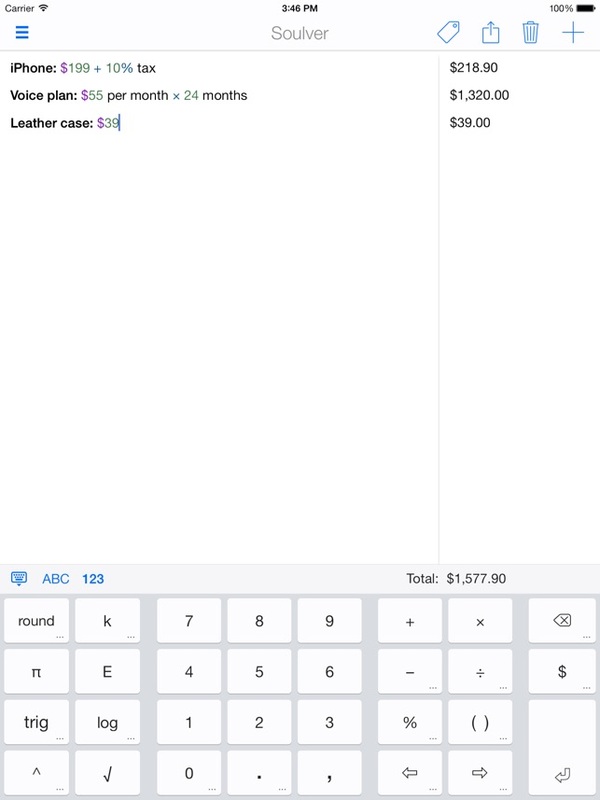 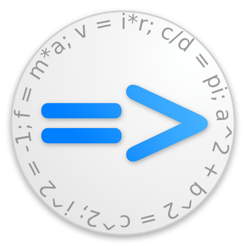 The app handles Reverse Polish Notation that is needed for the complex calculations. 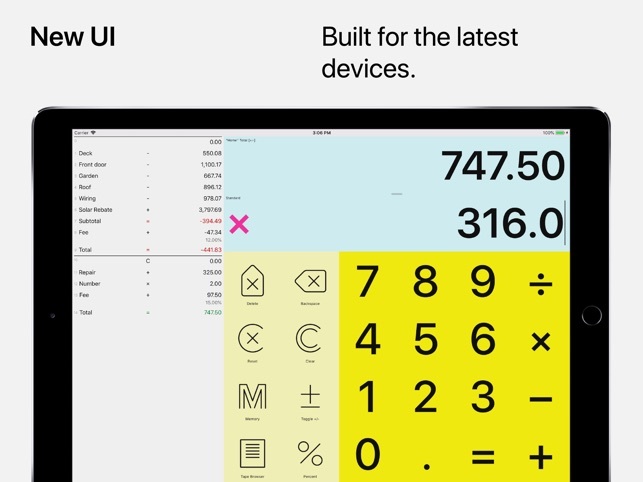 The app offers the variety of different layouts, multi-line display, and undo-redo and may other features that are worth trying. 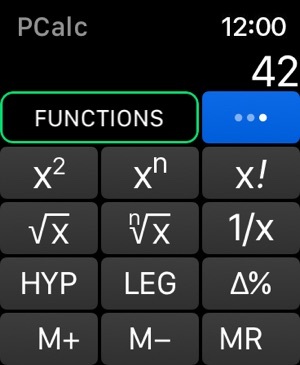 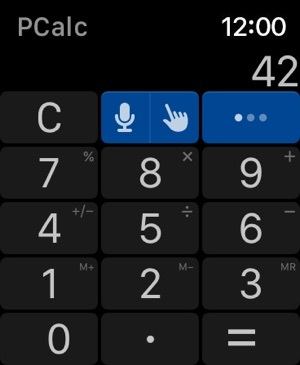 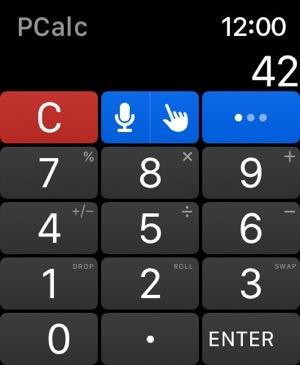 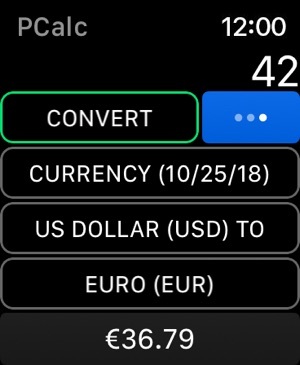 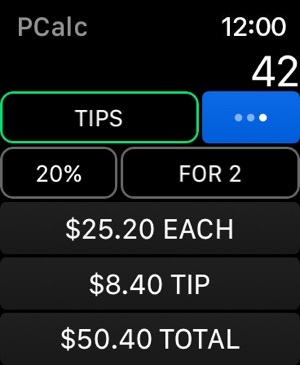 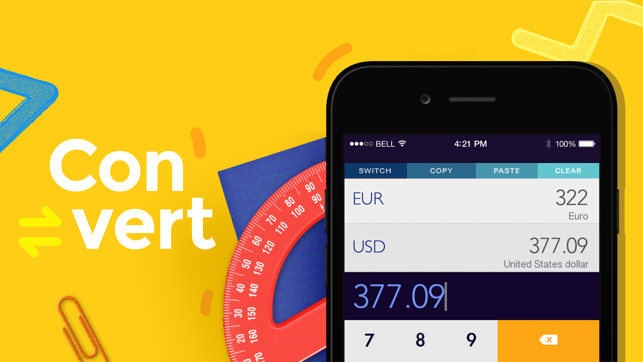 This app is also compatible with Apple Watch to allow the users to do calculations at their wrist. 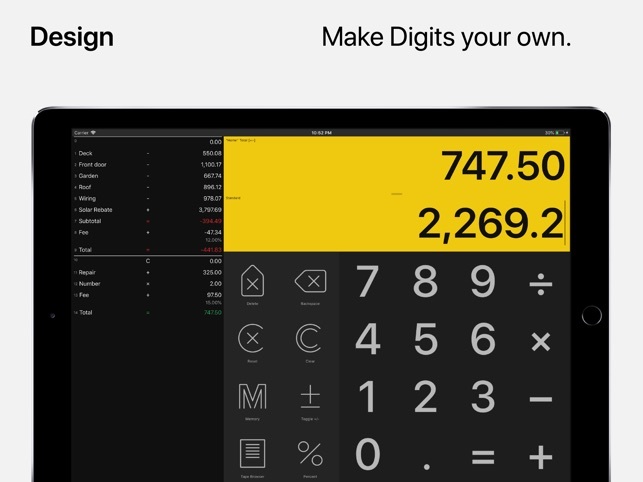 Digits is another ideal calculator for those who are in need of doing Math and calculations at time. 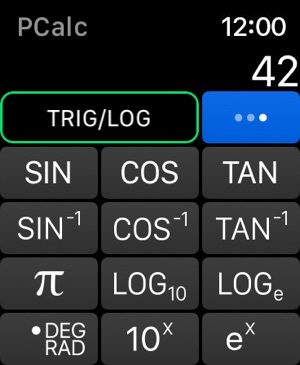 one of its most powerful features is its tape that can help the user to keep running a tally of calculations that is often not present in most of the calculators. 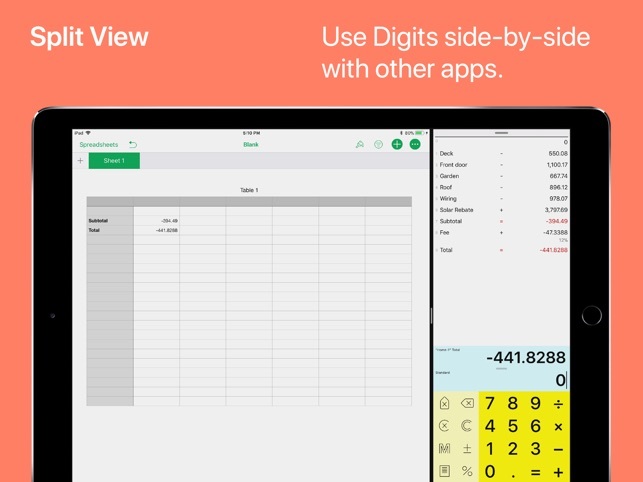 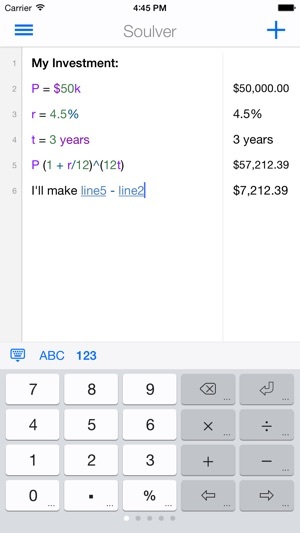 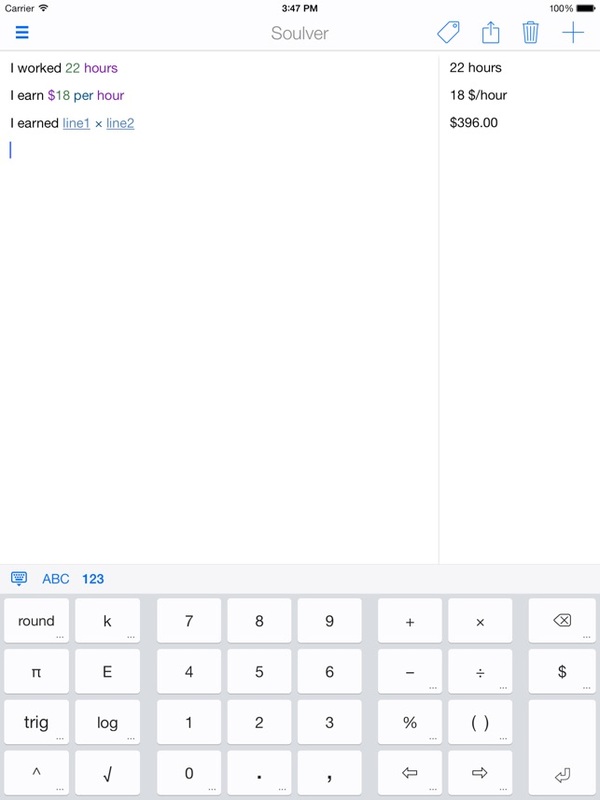 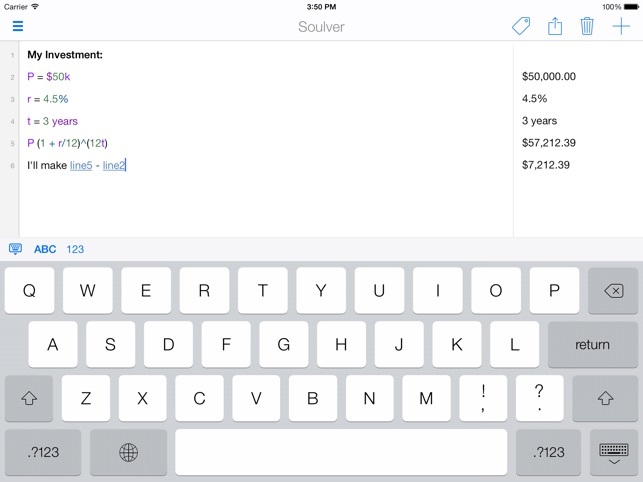 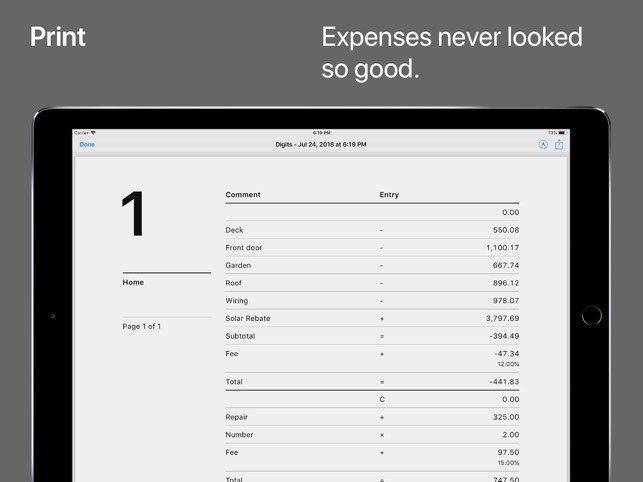 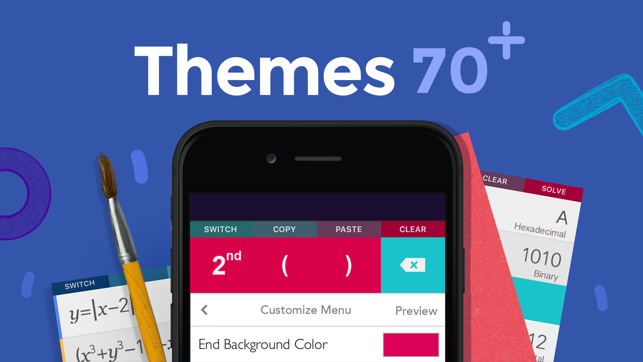 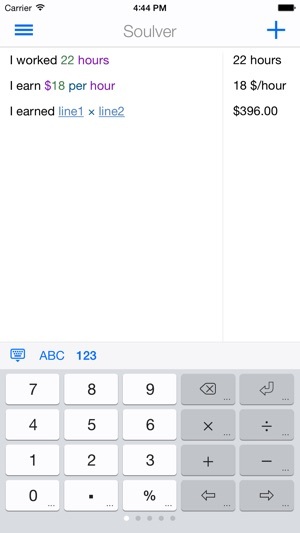 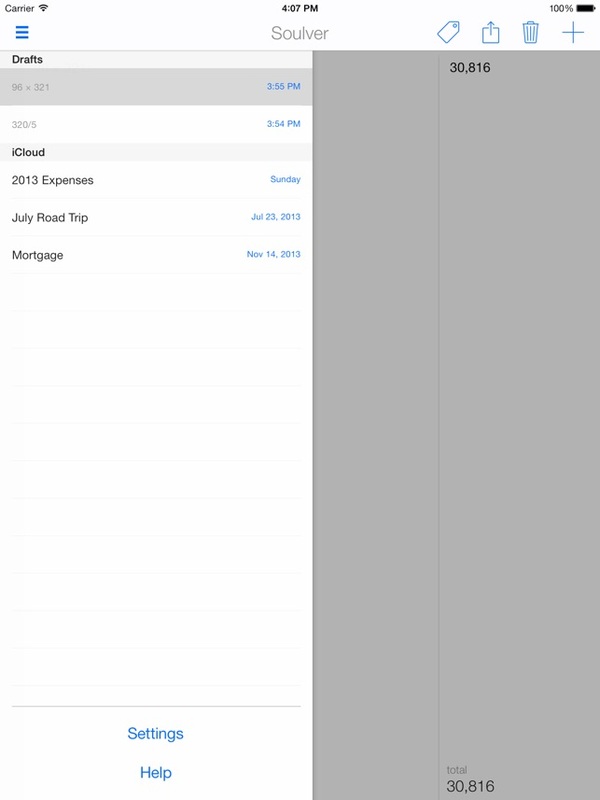 Moreover, this app combines the edit- ability of a spreadsheet that I bet you’ll love. 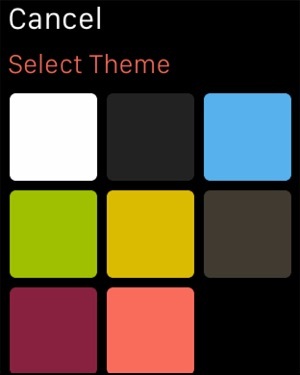 You can change the background colors and change the font size according to the one you need. 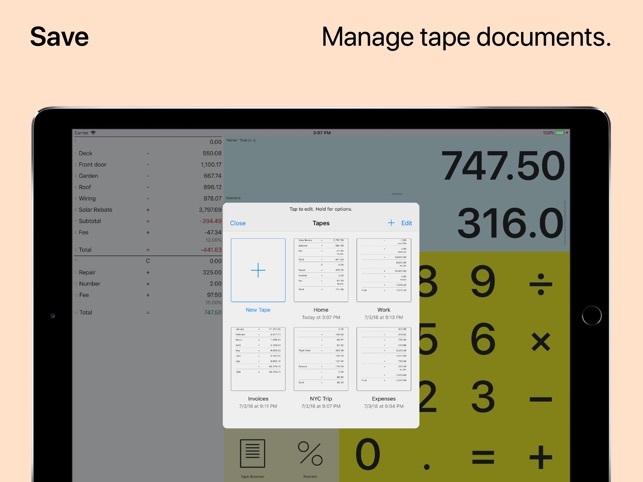 moreover, you can also print and email the tape to others for keeping your records of calculations. 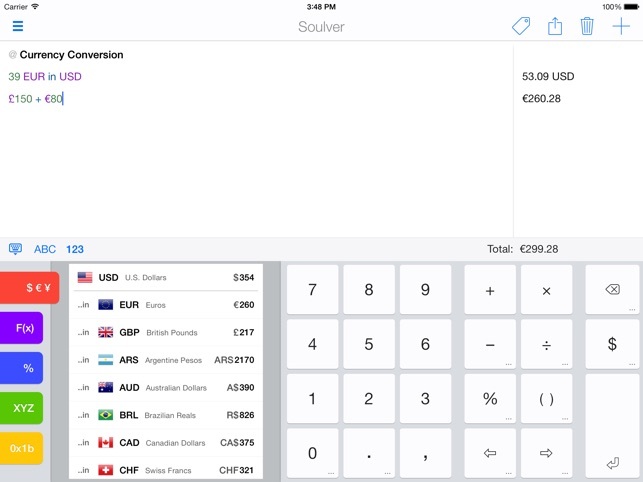 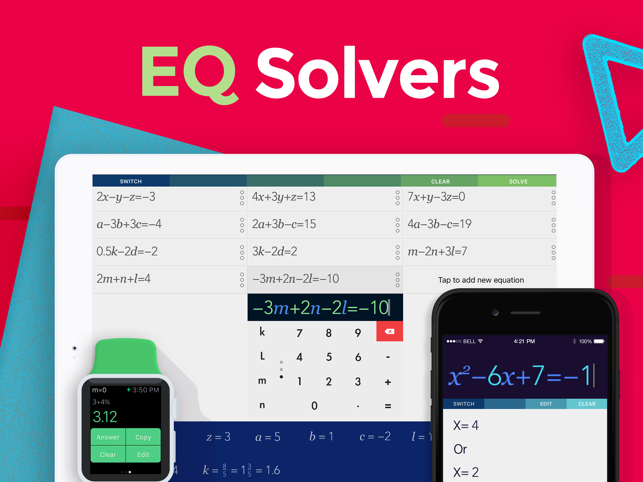 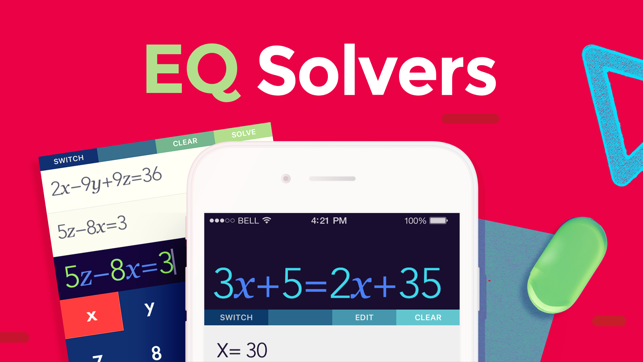 Continuing the list with the Soulver, that is another amazing scientific calculator app for all the users in need. 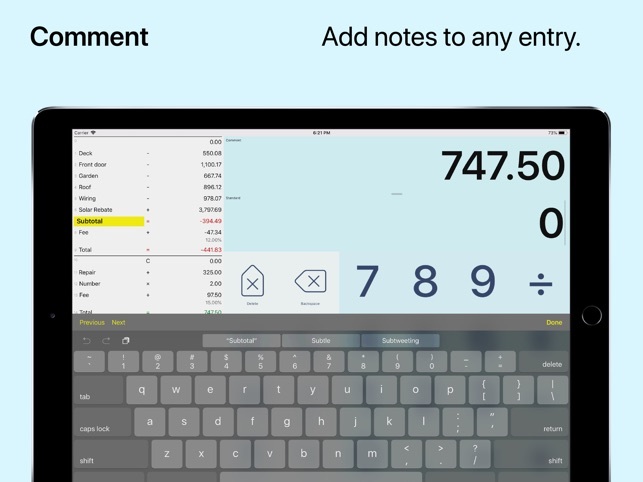 the application mimics most of the amazing features including the tape-style office offering extra lines of calculations. 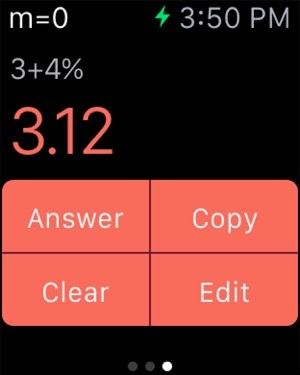 It also offers a single tap answer including with the reference to previous answers in your current line. 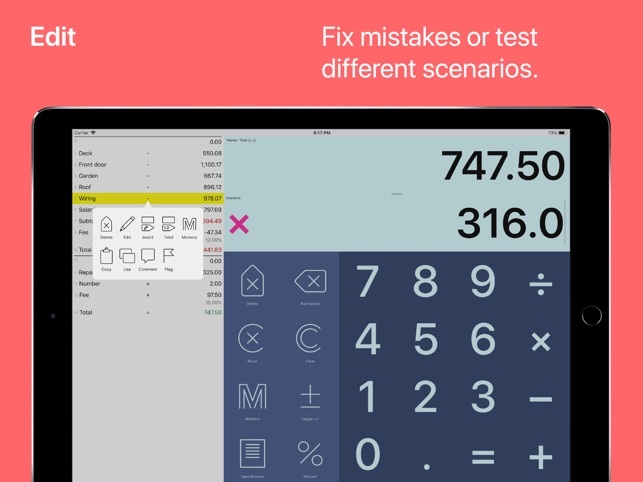 Moreover, this application also features all standard math and programing functions making it hassle free for doing complex calculations. 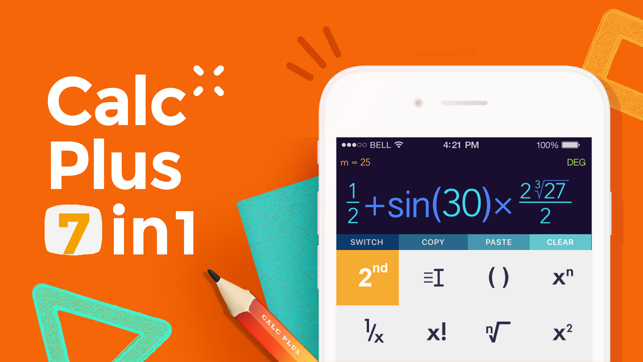 Bringing another power choice for you that is called Calculator+. 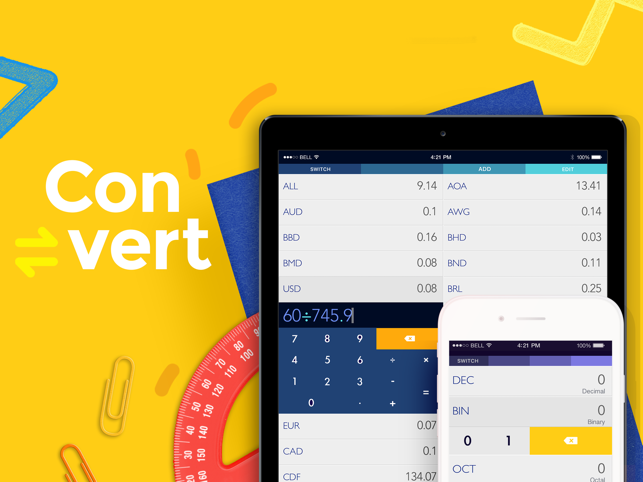 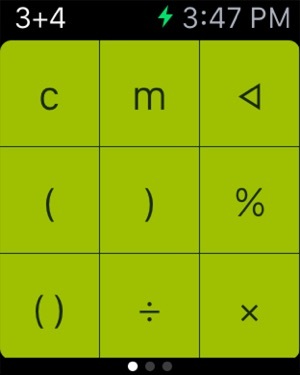 This one is another fully featured calculator application offering several different modes, calculator styles, different hand writing, currency and scientific calculator supported. 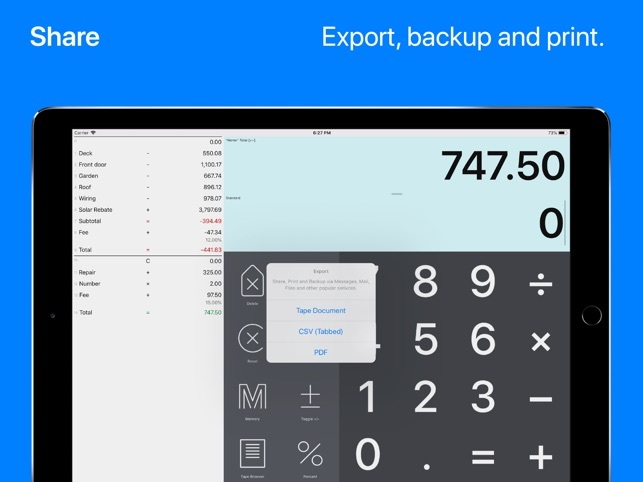 Moreover, the app is built by keeping in mind – its flexibility and simplicity. 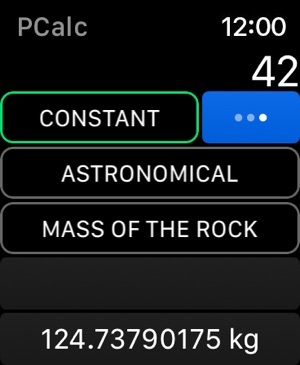 Apple Watch is also supported for letting the users bring their calculations to advanced level. 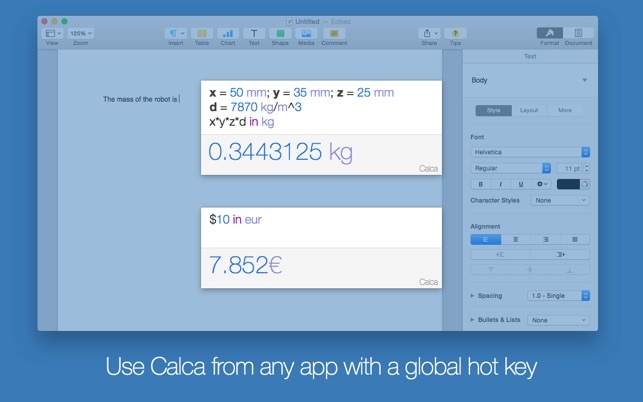 If you are looking something smart and neat to perform your complex calculations, then Calca is the best thing that can offer you all. 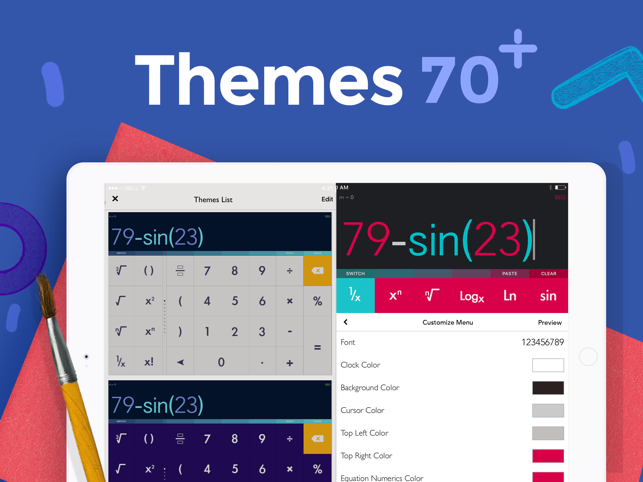 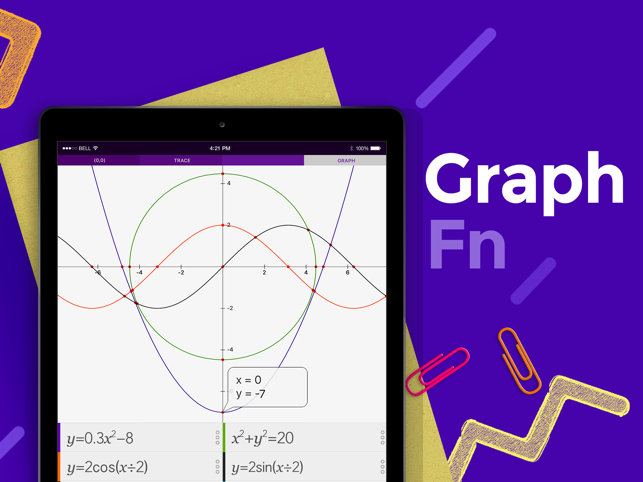 Users can easily solve complex equations, matrices, trigonometry and many other operations using this amazing scientific application. 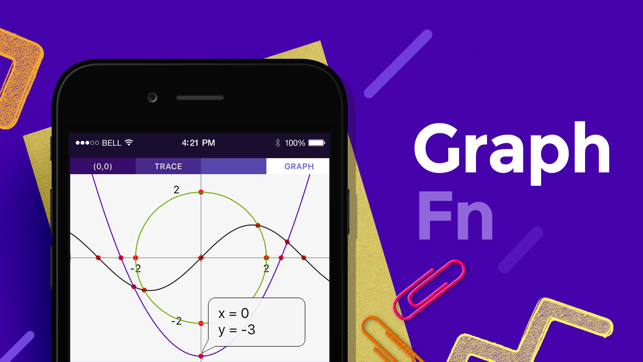 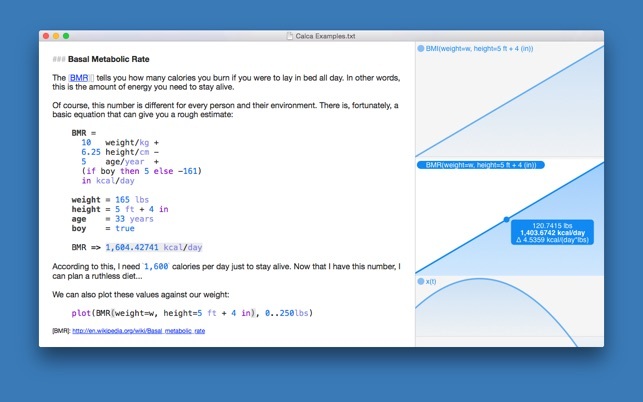 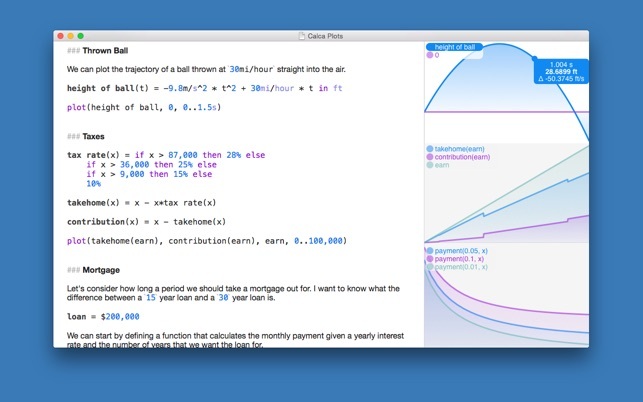 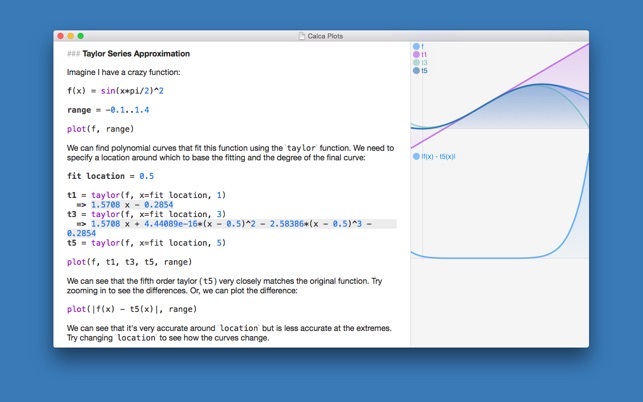 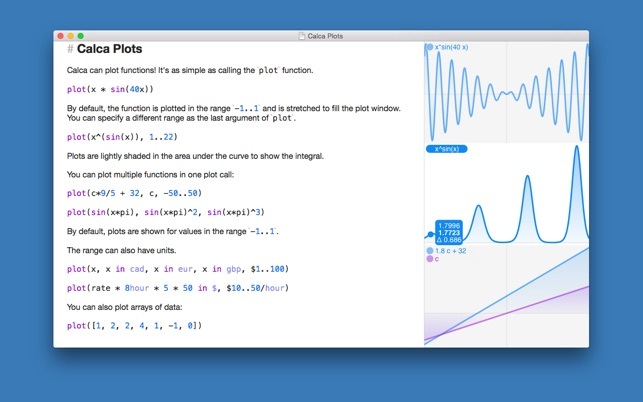 Besides this, you can also keep track with units and draw and analyze 2D graphs using Calca for iPhone 7. 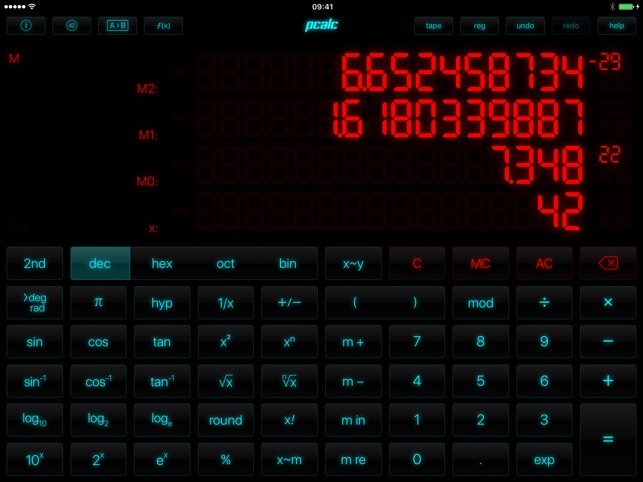 With all these excellent scientific calculator apps, doing complex math is nothing more than fun!